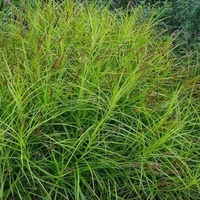 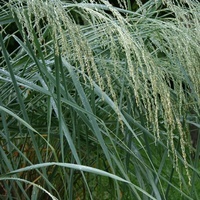 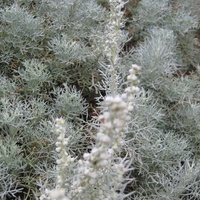 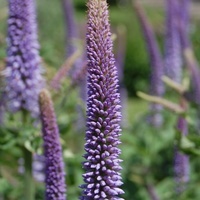 A long lived, densely clumping perennial for the border . 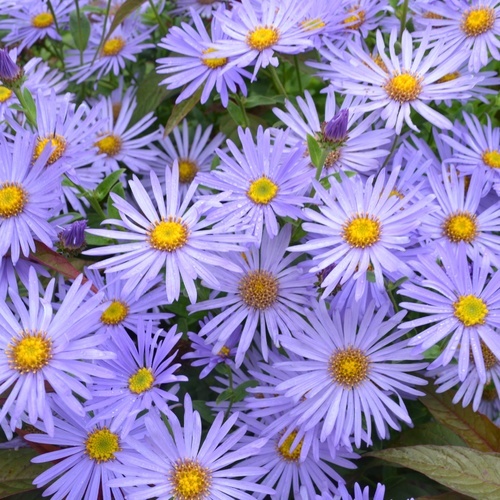 In late summer the entire plant is covered in sterile labvender-blue daisies which last in the garden very well. 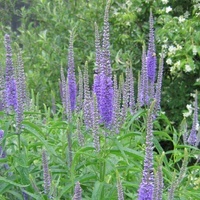 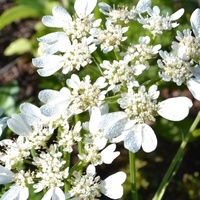 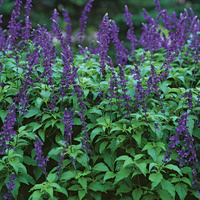 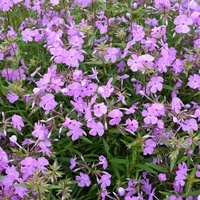 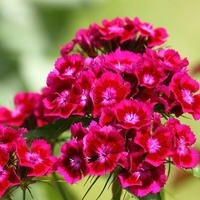 As one flower goes over two replace it and so on making it one of the most rewarding plants in the late-summer garden.